I started being interested in Feng Shui over 20 years ago, when a good friend of mine told me that I was gifted in changing people’s lives. Year 2006 was a turning point for me, after I met Lillian Too in Kuala Lumpur at her Master Practitioners Course, when she congratulated me and said, “Cristina, you have a very good eye for Feng Shui! Go and help other people through Feng Shui.” Today I run the biggest Feng Shui online shop in Romania – www.feng.shui.ro , I organize seminars and workshops in Romania and all over the world, I offer Feng Shui consultations – both for residential and business spaces and I combine the outside world through Feng Shui with the interior world, using fortune-telling Tarot cards. Feng Shui is an integral part of my life for the past 15 years. I first became serious about Feng Shui when I decided to incorporate Feng Shui in my home’s garden design. That was also the first time I came to know of Lillian Too. The results I achieved by incorporating Feng Shui in my garden design was astounding and I have not looked back ever since. Feng Shui is a way of life for me. It is tightly integrated in my professional and personal life. At work, Feng Shui has done great wonders in helping me achieve career milestones and gain recognition for my work. At home I use it to create a harmonious living space where every member of my family can thrive and achieve their fullest potential. Over 15 years of continuous use of Feng Shui as a practitioner have honed my Feng Shui eye. Studying under Master Lillian Too further strengthened my practice. After achieving significant success in our traditional careers, my wife and I established Wind and Water. This is a realisation of life-long fascination with the esoteric arts and the achievement of our wish of spreading positive vibes. From a husband and wife team of school administrators, we are now a husband and wife team of energy workers. We combine my skills in Feng Shui and my wife’s gift as a Reiki healer to help people create harmonious living and work spaces so they too can live fuller and richer lives. Feng Shui and Reiki together can have positive impact on health, wealth, and well-being. Starting 2001 Anca became very interested in Feng Shui when she visited first time Beijing – China, noticing the wonderful taste of Chinese in arranging buildings and nature around them. Starting that moment she has been committed and attached to this special field in which she has mastered years later under the precious guidance of Lillian Too. 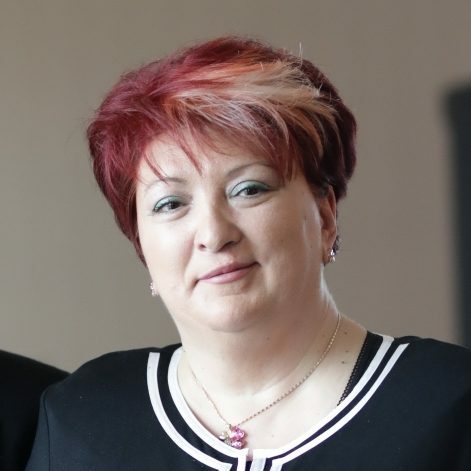 During all this time, Anca studied and applied Feng Shui successfully, providing professional consultations in New York, USA and also in her country of origin, Romania. Anca has a professional background in Agricultural Engineering and a PhD in botanics and she applies Feng Shui in landscaping and arranging private houses gardens. She helps also with choosing of good apartments, houses and commercial spaces. In correcting the energies, she applies all the complex Feng Shui concepts, including Spiritual Feng Shui. More than ten years is Feng Shui present in my life. Due to regular practice during this time I have reached significant achievements in my job, got an excellent professional reputation and met my big love. The greatest progress of my good Feng Shui are my studies at the Lillian Too Institute, Malaysia. I got the Master Consultant Certificate with Honours, having the highest score among the students from 28 countries. I also became the first official brand ambassador and distribution partner of World of Feng Shui in Russia (wofs.com, fsmegamall.com). 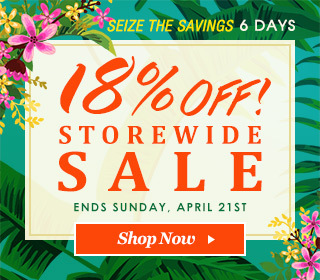 It’s a great opportunity for my clients not to only get a consultation, but also to buy gorgeous Feng Shui products, cures and enhancers for good fortune. I see my mission in bringing harmony into our world, making people happy and supporting when discouraged or despaired. I live and work in Moscow, but my friends’ and clients’ geography is vast and embraces different regions of Russia and abroad. 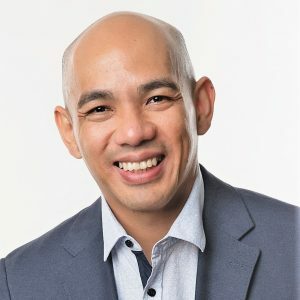 Master Jancy Lew, the founder of Mfengshuified Australia and the brand name “Master Jancy Lew”, has been practicing Feng Shui for more than 15 years and is recognised as one of Australia’s most respected practitioners. Coming from a family background of oracles, diviners and clairvoyants, Jancy showed her passion early in life, from a young age growing her knowledge and building on insights taught by grandmasters of Chinese metaphysics, science, energy, healing and spirituality. Throughout her Feng Shui journey, Jancy was trained by the late Grandmaster Yap Cheng Hai, the most notable grandmaster in the Chinese Metaphysic and Spiritual Healing world. Under his guidance in classical Feng Shui, she quickly stood out as a top student, training and practicing as an apprentice under his watchful eye. She also took the opportunity to become an agent for the brand name World Of Feng Shui that is famously known globally, founded by Grandmaster Lillian Too who brought Feng Shui awareness to the western countries. 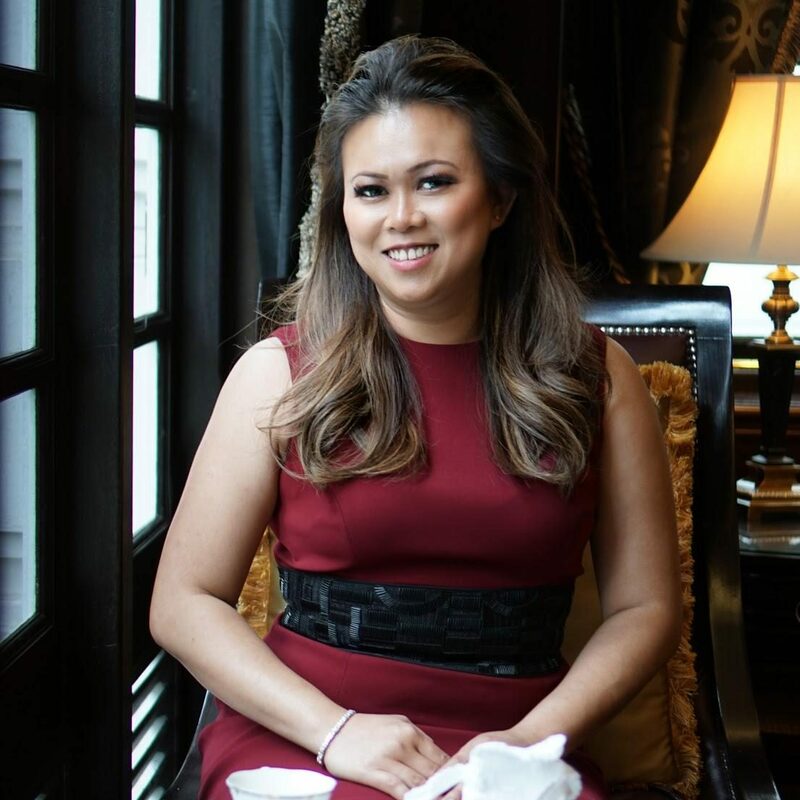 Leaving a successful business in interior design, Jancy chose to follow her heart and pursue a career as a speaker and educator in classical Feng Shui. Her great passion for this ancient art of Chinese metaphysics has pushed her to research and experiment to gain the fullest understanding of Feng Shui. Her years of experience enable her to layer and blend the different schools of Feng Shui, using her knowledge of complex formulas to find the right balance and application to create powerful benefits in her client’s daily lives, as well as her own. Jancy has been recognized and awarded with the title of “Master” in Feng Shui by the International Feng Shui Association (IFSA), and holds a corporate membership with IFSA Australia. Jancy’s clients include top-tier global corporates, developers and business magnates, with her work often taking her around the world. She embraces this as an opportunity to apply her Feng Shui skills through new projects in different settings and to build on her unique and diverse experiences. Jancy conducts classical Feng Shui consultations and audits and shares her vast knowledge through her popular workshops, seminars and courses. Her charismatic, inspirational presenting style means she is booked regularly as a guest speaker for Feng Shui industry conferences and public events. Together with her husband Fraymond Lew who also studied feng shui, and graduated from RMIT with a bachelor’s degree in architecture, they run the World Of Feng Shui Boutique in Melbourne. They are passionate with using their knowledge and studies in feng shui to achieve a harmonious living environment. As a qualified Martial Arts Instructor and a graduate of a Bachelor of Education degree in Mathematics, Fen realised that teaching wasn’t enough so she changed careers into management hoping to find self-contentment. Even though Fen loves the teaching and managing aspects – something was still incomplete. 12 years ago, Fen developed an interest in Feng Shui. She studied and practiced it on herself for fun but it soon led into something more fruitful. In 2006, Fen decided to seriously study Feng Shui with Lillian Too’s Master Practitioner Course in Malaysia and winning 2nd prize in the group case study. Fen pursued to further expand her Feng Shui knowledge by enrolling with Australian College of Environmental Studies graduating with High distinctions and Distinction in Certificate IV Feng Shui course, whilst at the same time completing a Diploma of Architectural Technology. 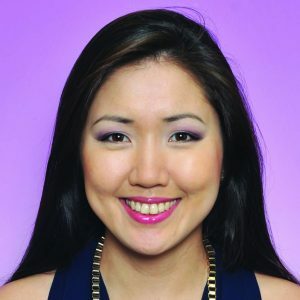 Fen is the director and founder of Feng Shui Fen’s WayTM in Sydney, Australia. Feng Shui Fen’s WayTM main objective of ‘Success and Happiness Always’ is what is expected and carried through in every consultation. Fen has combined her passion for oil painting into providing personalised Feng Shui artwork in all of her Feng Shui consultations. The unique feature of using the consultation as the basis to draw this artwork means that no two painting is the same and that the Feng Shui painting with authentic certificate is exclusive to each Feng Shui Fen’s WayTM client’s residential and/or business consultation. Fen is certain this is where she is supposed to be. She thoroughly loves applying her teaching experience within the Feng Shui consulting and assisting various people from all walks of life to prosper through Feng Shui. Fen is currently the Vice President and Platinum member of the Association of Feng Shui Consultants and Professional member of the International Feng Shui Association (Australian Chapter). Jason Eng trained under Master Lillian Too. Having graduated from Lillian Too’s certified Feng Shui Programmes, namely Master Practitioners Course (MPC), Master Consultants Course (MCC) & LILLIAN TOO’S CERTIFIED CONSULTANTS INSTITUTE (LTCCI) Courses. Jason Eng is well versed in the science, as well as the art of application of Feng Shui. 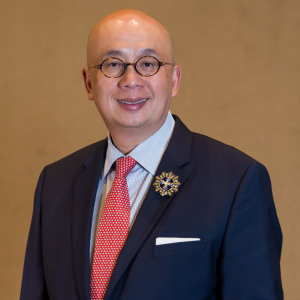 He is currently a World of Feng Shui Boutique franchisee who has opened 2 outlets to date – first in Gurney Plaza, Penang, and second in Subang Parade, Subang Jaya. 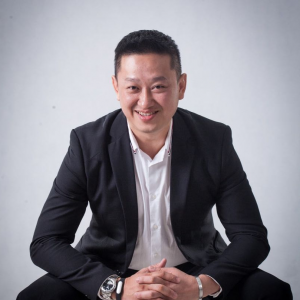 Jason Eng holds a Master Degree in Business Administration (Greenwich University) & Bachelor of Business Accountancy (RMIT University). He is also a certified hypnotherapist (with American Board of Hypnotherapy) and he can do distance healing with Reiki. In these 5 years, Jason Eng has experience in more than 100 Feng Shui discussion cases and practical Feng Shui cases done. The good feedback and positive changes that experienced by clients have put him in a better position of a good Feng Shui Consultant. Jason Eng offers personal & corporate Feng Shui consultations, seminars and workshops to the general public. Peter Lung is the owner of the World of Feng Shui Boutique in Primm, NV – Las Vegas area. He uses Eight Mansions and Flying Star to conduct analysis for homes or businesses. Before becoming Lillian Too’s student, Peter had learnt from different Masters in Hong Kong. He also learnt Black Hat Sect Feng Shui from Ms. Sharon Stasney, the author of Feng Shui “CHIC”. Peter Lung has clients in Nevada, California, Hawaii, Colorado, Singapore, Malaysia and Hong Kong. He had so far done Feng Shui consultations for commercial buildings, clinics, insurance companies, investment companies, apartments and more.